Almost every business decision out there depends on one thing: finances. Are your records where they need to be to provide usable data? 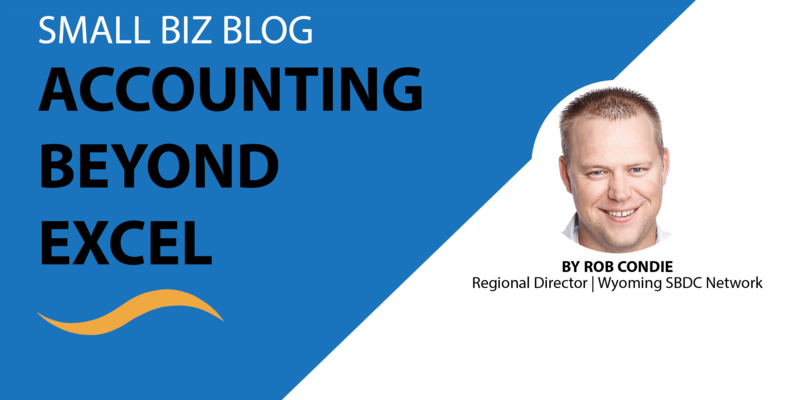 There are many different accounting systems out there for small businesses, and choosing the right one for your needs can be difficult. Investing in the right software can payoff through the accurate tracking of finances and by providing an overview of your business’ health at any given time. The first step to choosing the right product involves performing a financial needs analysis of your business. The Wyoming Small Business Development Center Network (SBDC) can help you identify your business needs by looking at several factors. The SBDC’s experts can then help you identify several different software options that can meet your needs and budget. Below is a breakdown of the process the SBDC provides confidentially and at no-cost to all Wyoming residents. It is a good idea to keep track of your revenues and expenses, but not all businesses need a big, costly accounting system. Asking things like “Do I need invoicing capabilities?” and “How many transactions does my business do on a monthly basis?” will guide you in identifying what your needs might be. If the answers to the above questions are “No” and “Not many”, then you may be able to use a simple spreadsheet software to keep track of your finances. The easy-to-use worksheets will be better suited for someone who is running a sole proprietorship or a smaller side-business. When the number of transactions escalate and invoicing needs become apparent, then it will be more worthwhile to make the move to a larger, more robust system. Through my time in this position, I have dealt with many of the financial software options out there. While I think there are more similarities between these applications than there are differences, there are some features that can make a specific application easier to use depending on your needs. One of the biggest options to consider is whether you want software that is stored on your computer or a product that available is online. The biggest factor in your decisions will likely be the cost of the software. A simple spreadsheet application won’t be too costly as you more than likely already have that capability or you can find some options available for free. More advanced online options usually involve a monthly cost, while programs to install directly onto your computer are often available for a one-time fee. After you have considered all the above factors, you should take advantage of the free trials that most systems offer to make sure it meets all your needs. Knowing where your financial figures are at any given time is a great help to any business owner. Tracking your revenues and expenses means you will always know what you still owe and what is owed to you. In addition to helping with cash flow questions, this kind of information is necessary for every business decision from setting your pricing to deciding whether it’s time to expand.  The Wyoming Small Business Development Center Network (SBDC) is a partnership between the University of Wyoming, the Wyoming Business Council and the U.S. Small Business Administration. The SBDC offers an enormous amount of business expertise to help Wyoming residents think about, launch, grow, reinvent or exit their business.